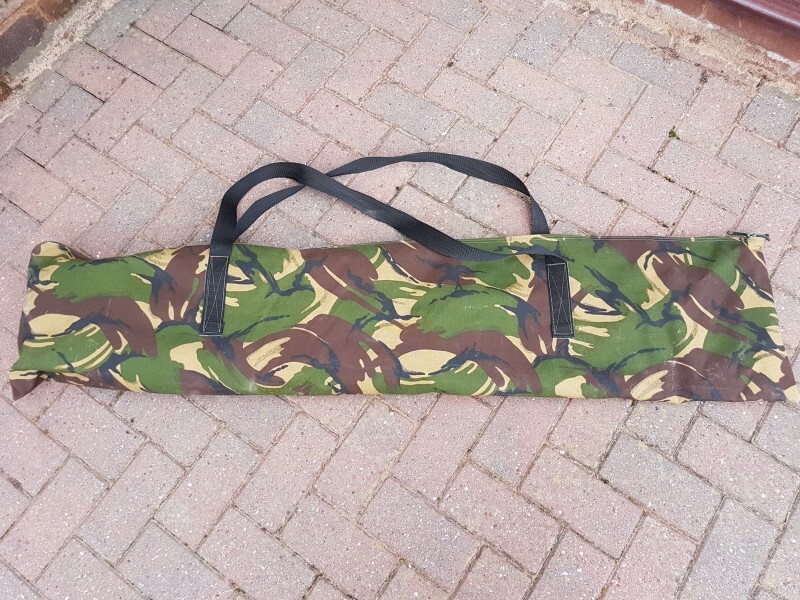 DPM bag made by Army Andy. 54 inches x 12 inches. Little use and excellent condition. I had my tempest brolly in it but no longer have it.